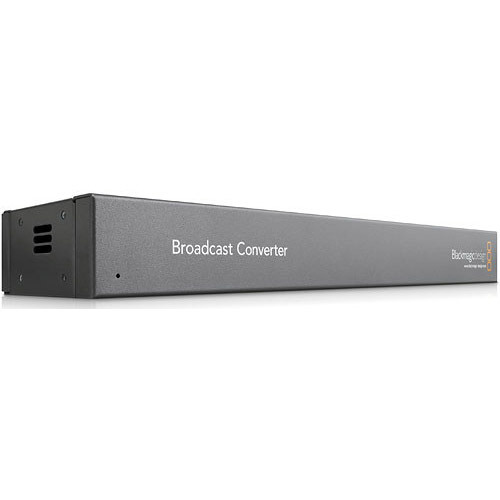 The BlackMagic Broadcast Converter is designed to perform bi-directional conversion between SDI and analog/HDMI signals. It can also be used to embed SDI audio from balanced analog audio inputs. 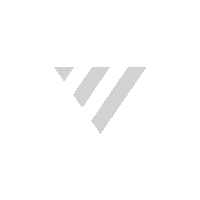 Broadcast Converter combines most mini converters features into a 1 rack unit chassis that allows bi-directional conversion. Convert SDI to analog/HDMI while at the same time converting analog to HDMI to SDI. 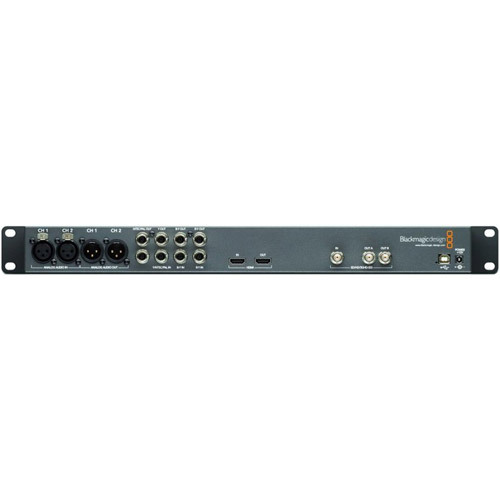 Broadcast Converter is a complete solution for connecting analog decks such as Betacam SP to SDI based systems in a compact rack mount design. Unlike other converters, a universal power supply is included with international socket adapters for all countries. This lets you take Mini Converters with you to any location worldwide, and plug directly into the local power sockets. To stop power accidentallybeing disconnected, a cable tie point is included to lock down the power connection tight.